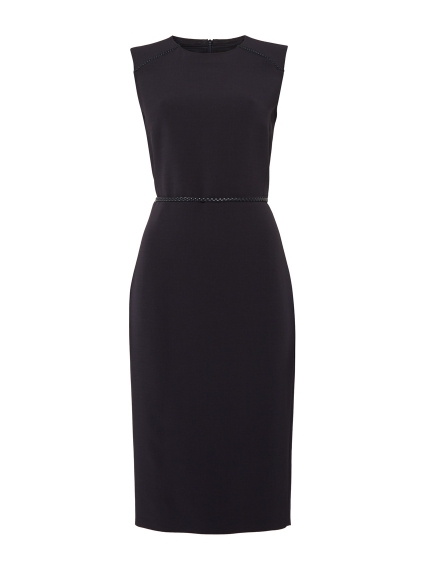 Clean-lined and straight-talking, Max Mara’s Fagotto dress means business. True to the Italian label’s impeccable approach to craftsmanship, it’s spun from virgin wool – revered for its absolute softness – and imbued with stretch to keep you comfortable when the day’s schedule is hectic. Designed in a shift silhouette that hits the knee, plaited piping and the skinniest of leather belts prove you have attention to detail too. Team with the coordinating Canosa Jacket for a polished look.